How Far is Hillton's Royal Towers? 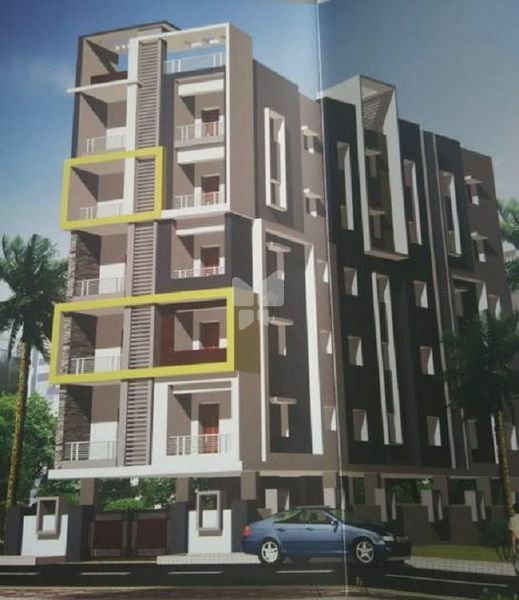 Hillton's Royal Towers by Hillton Projects is the new residential project, which is all set to shape up the residential segment of Mehdipatnam, Hyderabad. It is a well ventilated property which brings in the best in class facilities required for a comfortable living. The project is a low density one, which brings in 10 residential units, available in 3 BHK apartment configurations. Hilltons Royal Towers has just one residential tower having 5 floors.